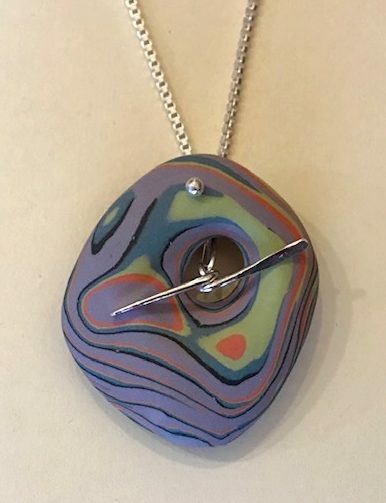 How would you like an adventure in creating fabulous jewelry by combining colored porcelain clay, and sterling silver? 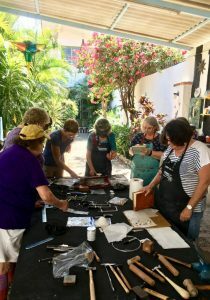 Let David and Molly guide you through this journey of exploration with their Silveramics Jewelry Workshop! 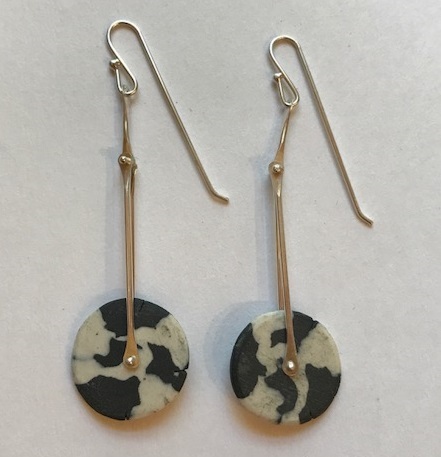 David starts off having students “play” with the fresh, colored porcelain clay and then teaches them how to combine the colors by rolling, folding and forming it to create marbled elements of various shapes and sizes. 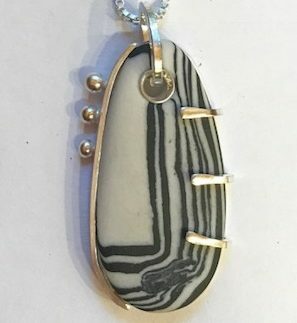 These pieces are then fired, sanded and tumbled into a silky smooth surface to be used to create unique pieces of jewelry. 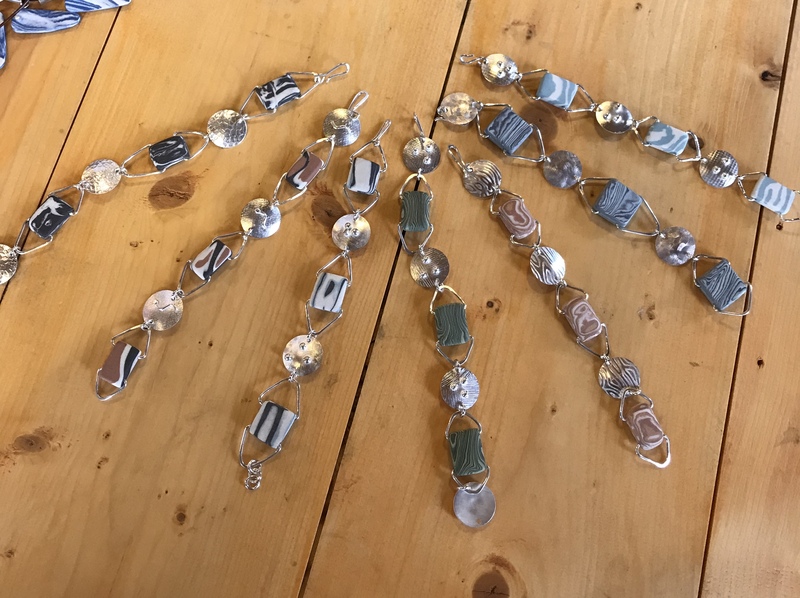 Students will also be making an assortment of beads and have a chance to paint colored slips (very wet clay) onto other pieces which will then be scratched through with tools (Scraffito) to create patterns and designs. 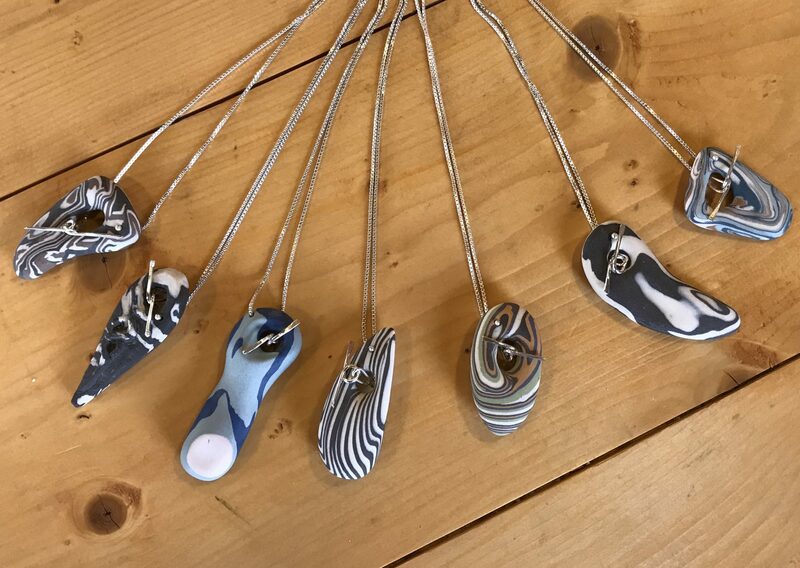 All these pieces get fired in a tiny kiln. 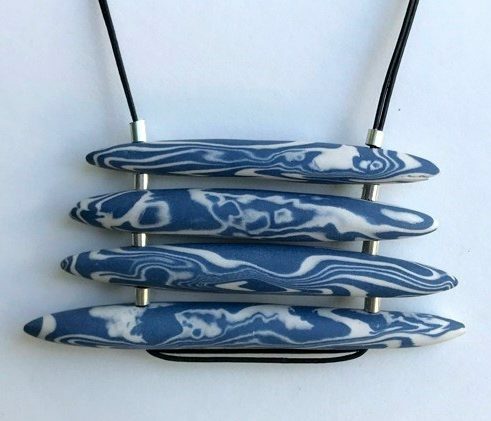 Molly will then show students how to drill holes into the fired porcelain pieces and ways to create and attach sterling silver findings and chains to make into bracelets, necklaces, pendants and earrings. 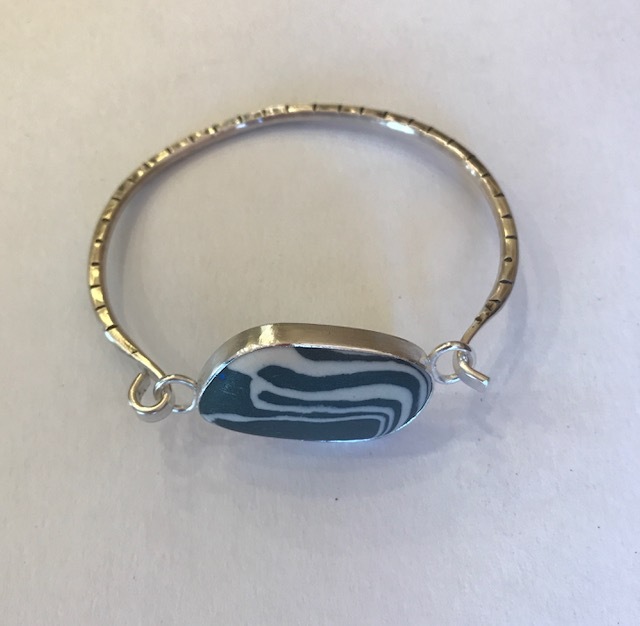 She’ll also demonstrate how to file, saw, form, texture and solder silver to create prong and bezel settings and other various components. Each piece will be refined and finished to completion. Students will complete at least four or five pieces during the week. All materials and most tools will be provided by either Hacienda Mosaico or Molly and David. Feel free to bring along any small,smooth pebbles you may have to incorporate into your work. 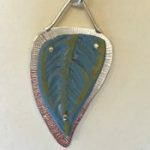 While no prior experience with clay is necessary, some soldering experience is helpful but not required. Students should have good eyesight or bring magnification. 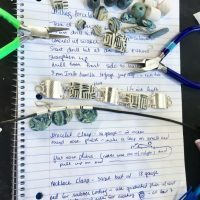 Each day will be focused on a different technique in each medium. Students will work at their own speed in a relaxed and open air studio space. A just harvested bunch of ripening bananas may be hanging there for a mid-morning snack! 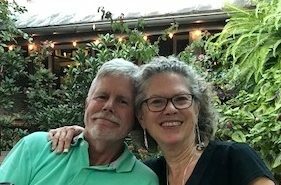 Together, Molly and David will share design ideas and expertise for bringing it all together in jewelry that you will cherish for years to come. 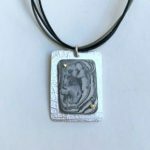 The idea of combining these two traditional media, metal and clay, is not new, but what YOU create with them will be! Airfare and dinners not included.